SCRANTON, Pa. -- The gravestone of Hillary Rodham Clinton's father has been found toppled over at a Pennsylvania cemetery. Police say vandals may be responsible for upending the gravestone of Hugh Rodham in the Washburn Street Cemetery in Scranton. Police Chief Carl Graziano tells The Times-Tribune (http://bit.ly/1Oc7yGg ) someone at the cemetery reported the stone was tipped over Tuesday, two days after Clinton announced she's running for president. The chief says it's unknown how it tipped over but it may have been vandals. He says he's "not sure how else it would have fallen over." Police say they receive occasional reports of cemetery vandalism. 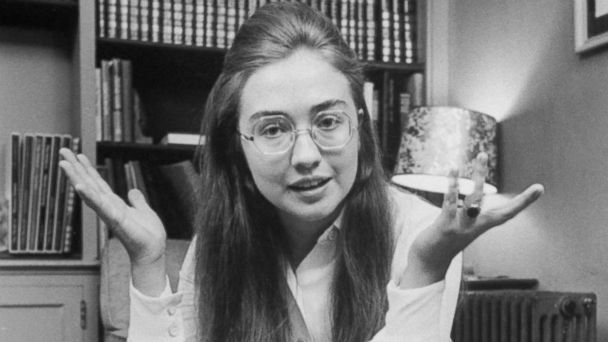 Rodham grew up in Scranton. He owned a small textiles business in Chicago. He died in Little Rock, Arkansas, in 1993 at age 82.